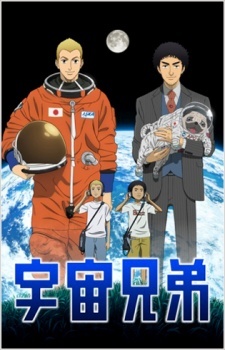 This is one of the more exciting adventure animes. Here are my top picks for anime like The Seven Deadly Sins. The list is in no particular order. Enjoy! King Il of Kouka, a land said in legends to have been founded by four dragons, has only one remaining heir, a daughter named Yona. She lives a happy life in the palace with her cousin Soo-won, who she loves in spite of her father’s opposition to them marrying. Her life is turned upside down when Soo-won murders her father and steals the throne. 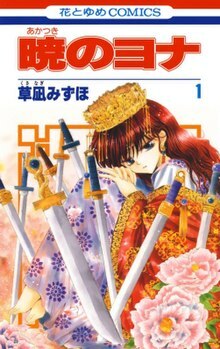 Yona, with her childhood friend and bodyguard Hak, must retreat to gather allies and reclaim her place as ruler of the kingdom. When the Majin awoke from the depths of darkness, the deity of fate chose six heroes and bequeathed them with the power to save the world. 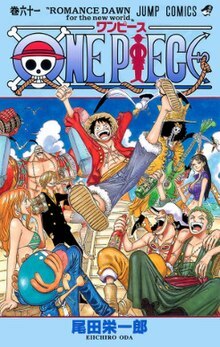 Adlet, a boy who proclaims himself the strongest on Earth, was selected among the Rokka no Yūsha (Braves of the Six Flowers), and he goes to the rendezvous point — but seven have gathered there. The heroes suspect that someone among the seven is the enemy, and the initial suspicion falls on Adlet. In the near future, mankind has suffered from a Third World War, leaving extreme damage all over and forced mankind to become even more distinct from their species. The world was at chaos and from this chaos comes a new species: “Needless”. The Needless are humans who have contracted a “disease” as humans may call them, and allow them to wield extraordinary powers far superior to any mankind. Their abilities include telekinesis, elemental powers, gravity control, adaptation, radioactive release, and all manners of scientific impossibility. Ryuuko Matoi carries a large weapon shaped like half of a pair of scissors. She’s looking for the woman with the other half, who killed her father. Satsuki Kiryuuin, student council president of Honnouji Academy, is said to know the woman’s identity, so Ryuuko transfers there. Those who arrive at the school receive a special “goku uniform”, and Satsuki has used that power to rule the school in fear. Plus putting Highschool DxD on the list too? you dont like it that dose’nt mean it is bad.